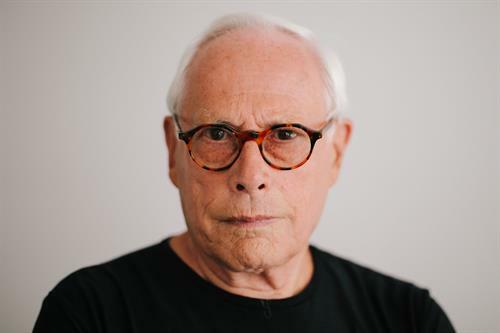 Design legend Dieter Rams is the subject of a new documentary. Join Design Concepts for a screening of Gary Hustwit's critcally acclaimed documentary about Dieter Rams, one of the most influential consumer product designers of our time. In Rams, the designer ruminates on consumerism, sustainability and the future of design. Our Industrial Design team will lead a discussion after the film.